Disover and share apps with friends. SWABLY is a community you can share apps with friends. You can share, comment and download apps. Swably lets anyone with an Android device to share apps with other Android users. We build a P2P network that enables phone to phone app sharing possible, and developers can promote and sell their apps on Swably. It potentially disrupt the Play Store centralised model with a decentralized network. 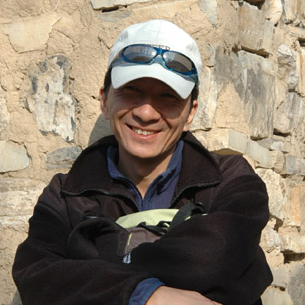 Alex Liao, software guru, product guy, entrepreneur, ex Sybase senior developer.